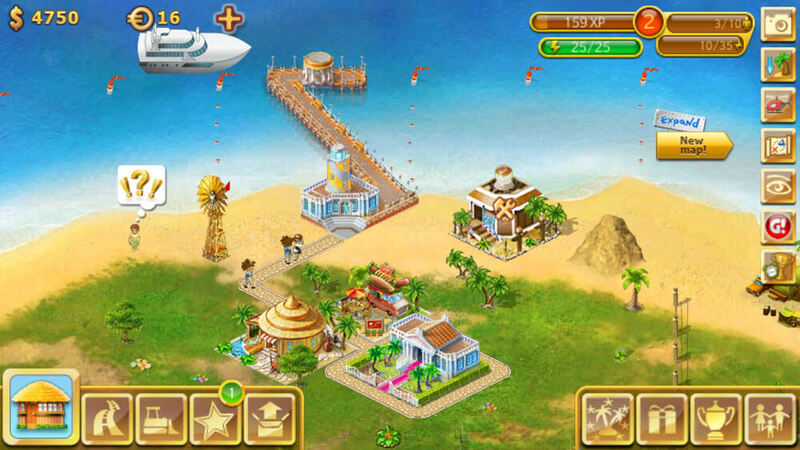 Paradise Island - Giochi di Mondi Virtuali! 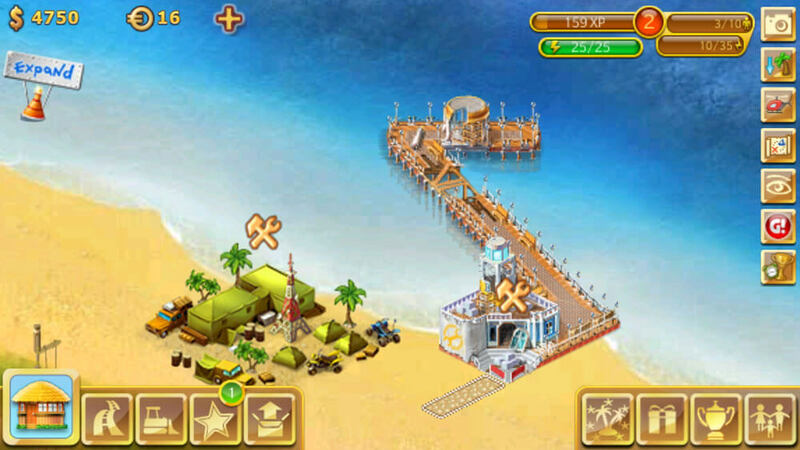 Build an island that everyone will want to visit in this highly addicting game. 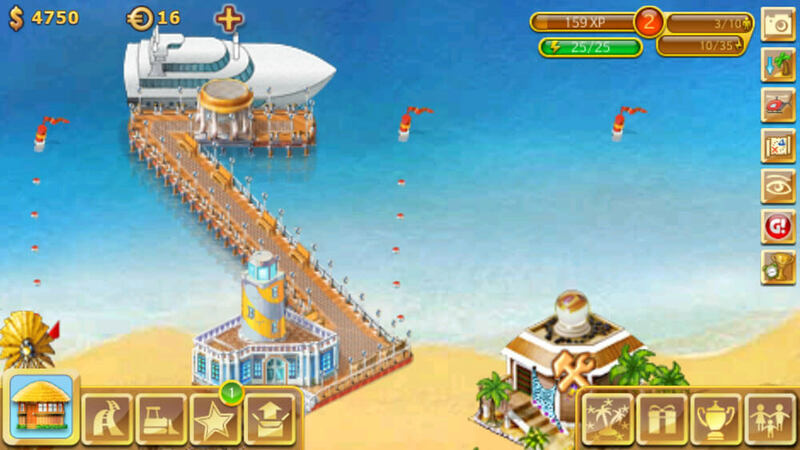 Turn your empty island into a massive resort empire that’s always filled with people.